Join us for a night of dressing up, self-care and socializing! We hope to see you there. It is going to be fabulous. Come over to Cosmica Boutique at 10 East Main between 10am-3pm on Friday May 3rd. 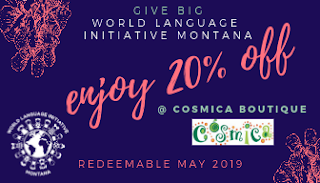 Give Big to WLI-MT and receive a 20% off coupon towards Cosmica purchases for the month of May! going on in our community! 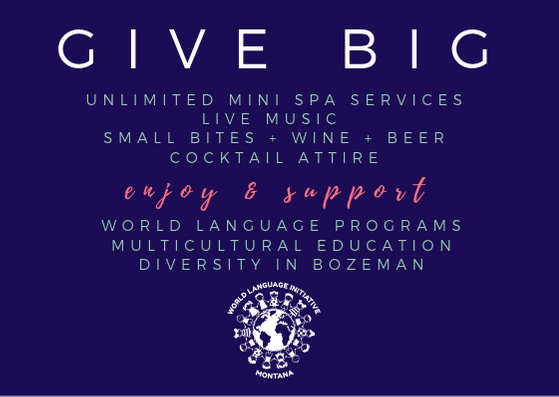 To GIVEBIG to WLI-MT on May 2/3, click here. This summer we are pleased to offer half-day camps in Spanish, French, Chinese, and Arabic, as well as a FULL DAY Spanish camp. Don't miss out on this opportunity for your kids to learn a language through these fun-filled language camps, taught through art, games, activities, and cooking. Separate camps are available for ages 4-7 and 8-13. Scholarships available through the City of Bozeman Parks & Recreation Department. Please contact the main office at 406-582-2290 for more information. See our full list of camps below! 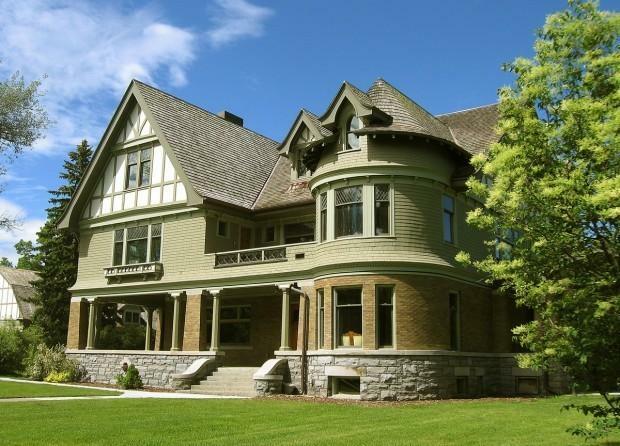 This year, Summer Language Camps will mainly take place at the historic Story Mansion! This inspirational learning space makes for a beautiful classroom, inside and outside! Learn to speak and write Arabic through an interactive and fun-filled Arabic Language camp! Session 1: July 8-12, 8:30 a.m. - 12:30 p.m. Session 2: July 15-19, 8:30 a.m. - 12:30 p.m. Location: Story Mansion, 811 S. Willson Ave.
An exciting camp filled with cooking and crafts, students will learn about Chinese language and culture through fun, hands-on experiences! Session 1: July 15-19, 8:30 a.m. - 12:30 p.m. Session 2: July 22-26, 8:30 a.m. - 12:30 p.m. Session 1: July 15-19, 8:30 a.m.-12:30 p.m. Session 2: July 22-26, 8:30 a.m.-12:30 p.m.
With Gigi Swenson and Hannah Meeks: A French language camp that celebrates language learning through song and engaging activities that incorporate the Music Lingua teaching model. With Hannah Jacobsma: A vibrant camp that focuses on learning about French language and culture through play and creativity while playing camp games, having talent shows, and learning basic life skills such as cooking and baking bread. 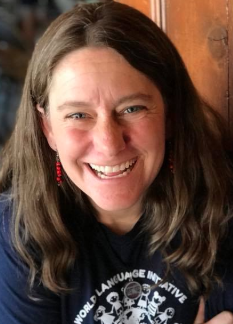 Enjoy a full 6 hour day of Spanish immersion with 2019 MT Language Teacher of the Year, Kristen Wolf! This camp is filled with dynamic storytelling, activities, games, and cooking. Session 1: July 8-12, 9:00 a.m. - 3:00 p.m. Session 3: July 22-26, 9:00 a.m. - 3:00 p.m. Location: Lindley Park, 1102 E. Curtiss Ave. This camp will focus on Spanish language and culture through fun activities, games, and cooking. Does your family speak primarily Spanish at home? At this camp your child will celebrate their Spanish heritage alongside their Spanish heritage peers! They will practice reading and writing in Spanish, sing songs, play games, and talk about their heritage. This camp is to build and maintain children's Spanish language skills and literacy, and to stay connected to their native language! 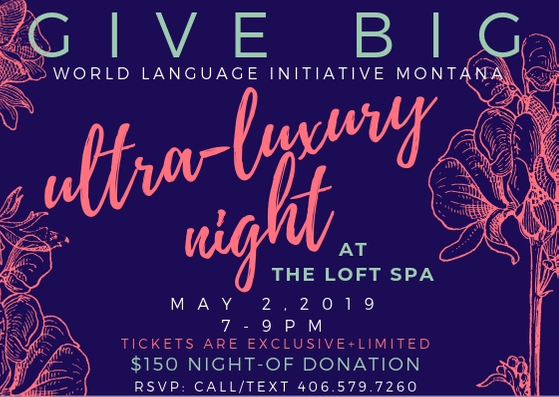 Session 1: July 22-26, 1:00 p.m. - 5:00 p.m.
Has her Masters in Spanish Language Education, is a mentor coach and Spanish coach for WLI-MT, teaches at Bozeman Field School, and was named 2019 MT Teacher of the Year! Her teaching style is engaging and often uses the art of storytelling. 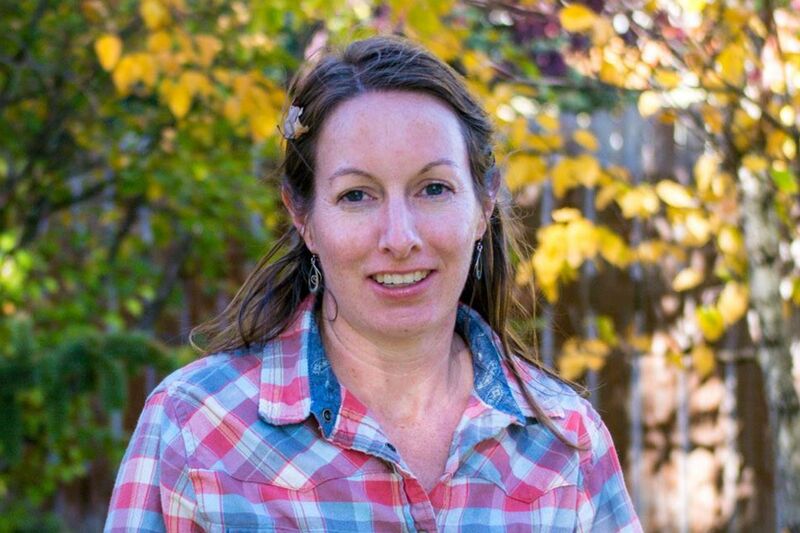 Has a degree in Spanish education, is a former WLI-MT coach, and is a Montessori pre-school educator. She currently teaches High School Spanish in Helena. She is originally from Missoula, MT and has lived in Peru. She loves working with young students and is currently a K-5 WLI-MT coach. 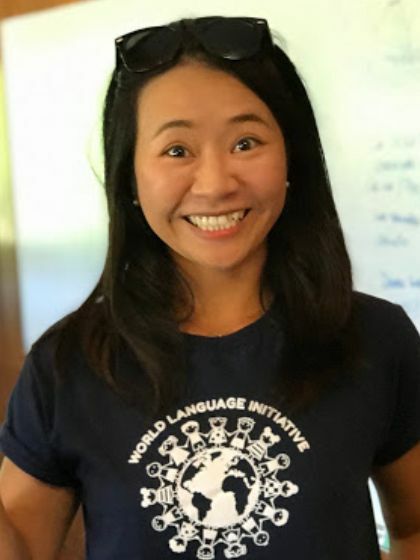 Ellie is honored and excited to be a part of the World Language Initiative by sharing her knowledge, experiences, and passion for language and culture with students. 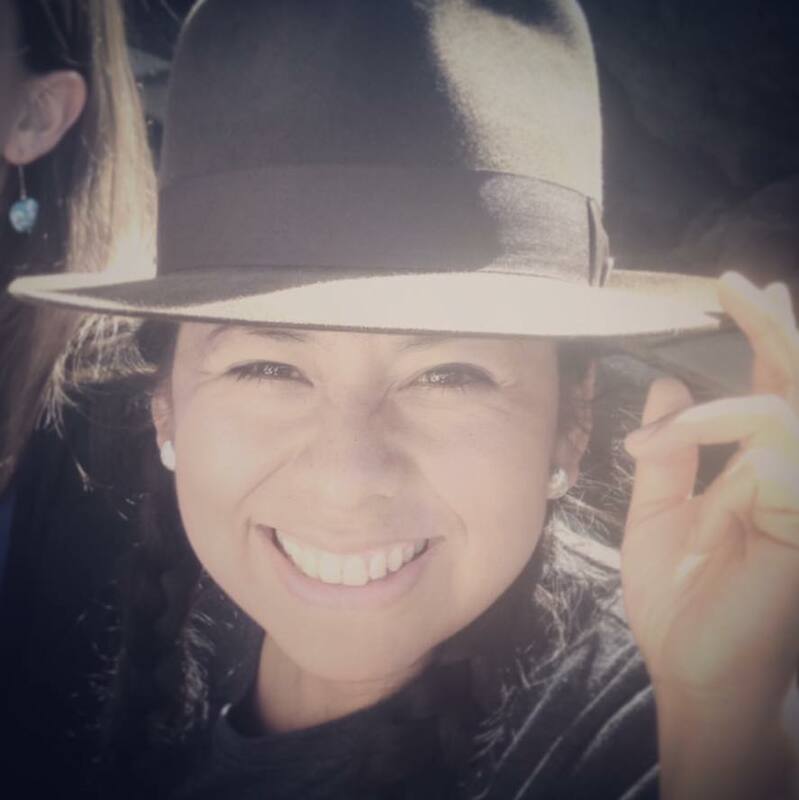 Alicia taught elementary school for 20 years in Peru and will be leading the program with the assistance of her daughter, Evelyn, who is currently a professor of Spanish at MSU. Emmie is an MSU student excited to spend her summer learning and growing as a teacher and sharing her love of the Spanish language! 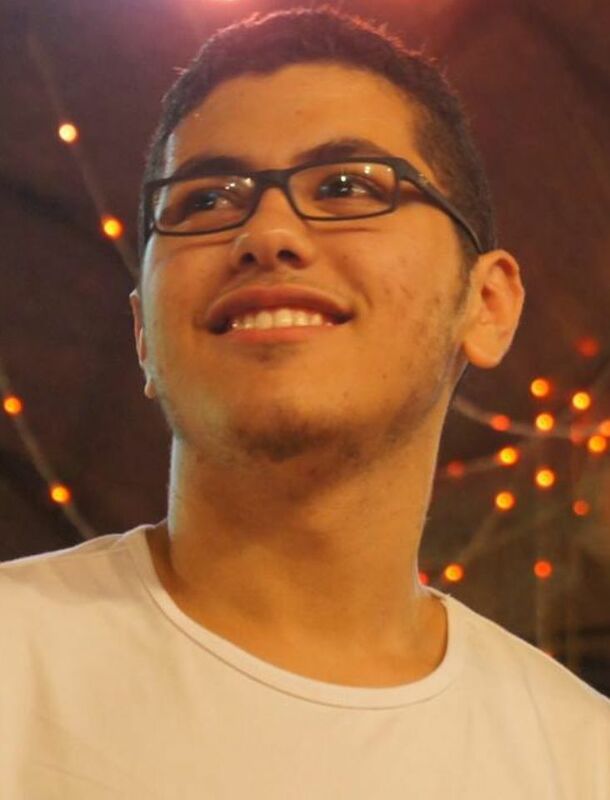 An MSU student and WLI-MT coach, Mohamed is native to Egypt and has experience as an Arabic tutor. He is very excited to teach his native language to Bozeman area youth! Christina learned to speak Mandarin while living in Taiwan as a missionary. 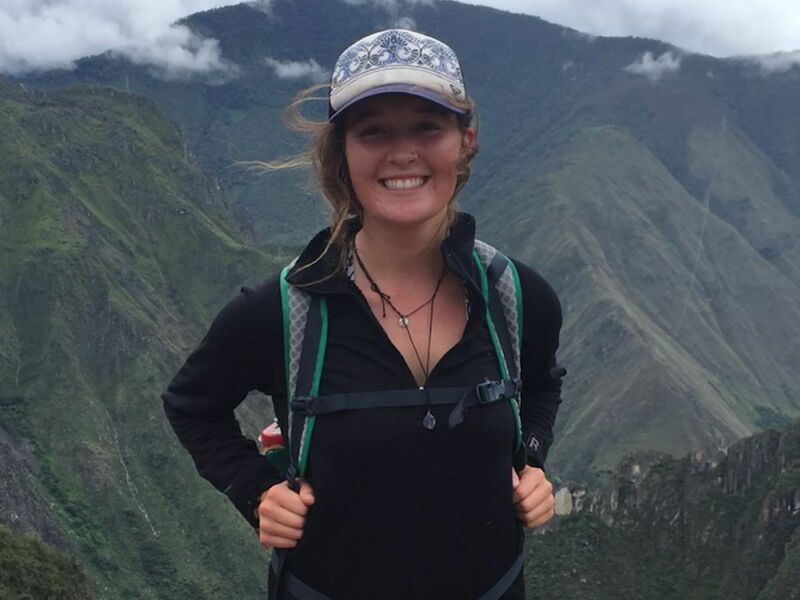 She is delighted to share her love of the people and culture with Bozeman area youth this summer! As an experienced WLI-MT coach and Hour of Enrichment coach, Christina delivers language through art-based and cooking activities. Lin is a native Taiwanese and Mandarin speaker, and has taught Chinese for three years with WLI-MT. With immersive activities, Lin integrates cultural art, music and group activities to involve her students in her lessons. Gigi is a WLI-MT French coach and creator of the Music Lingua program. 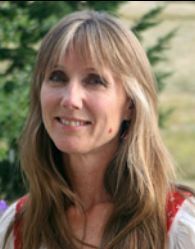 She grew up in a German-speaking household, studied in both France and Mexico, and holds a degree in modern languages from Montana State University. 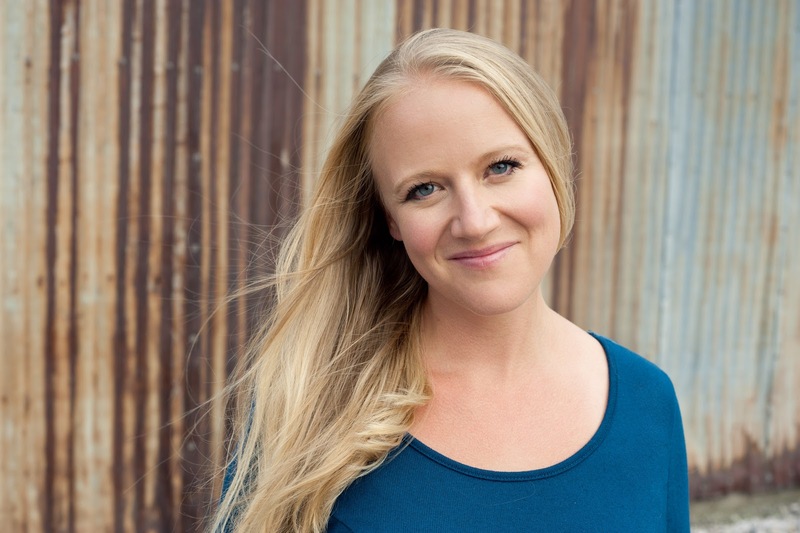 She uses the art of song to teach students the French language in a fun and dynamic way. 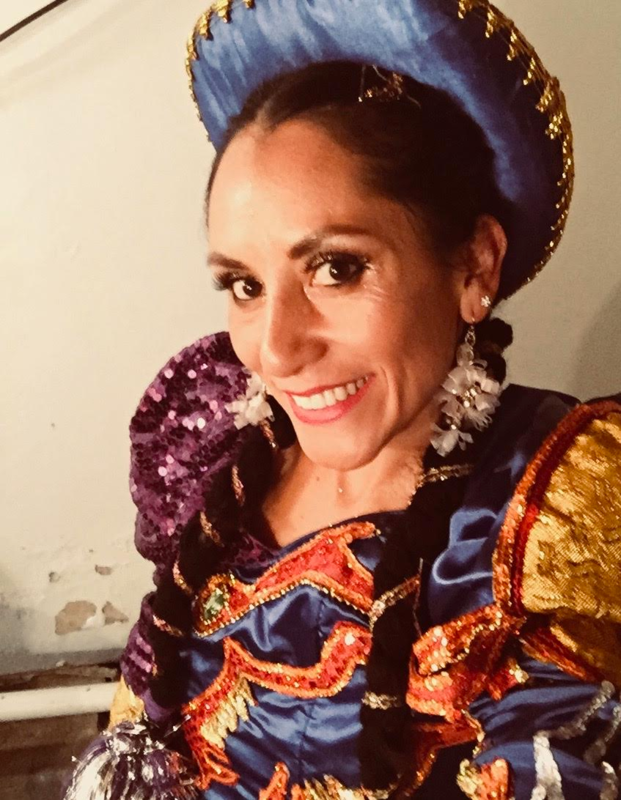 An experienced elementary and middle school teacher who uses her background in drama and music to bring language to life! 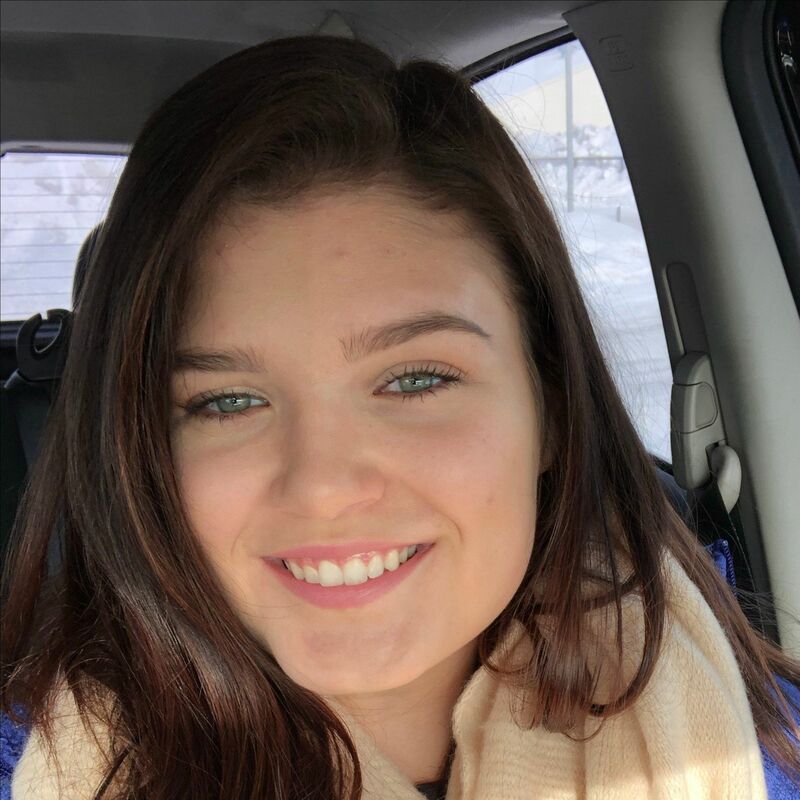 Hannah is passionate about exposing young children to the beautiful French language and culture and looks forward to a great summer of language learning! Hannah has her degree in French language and spent a year teaching English in France. She is thrilled to be a French Coach with WLI-MT and share the beauty of French language with her students! 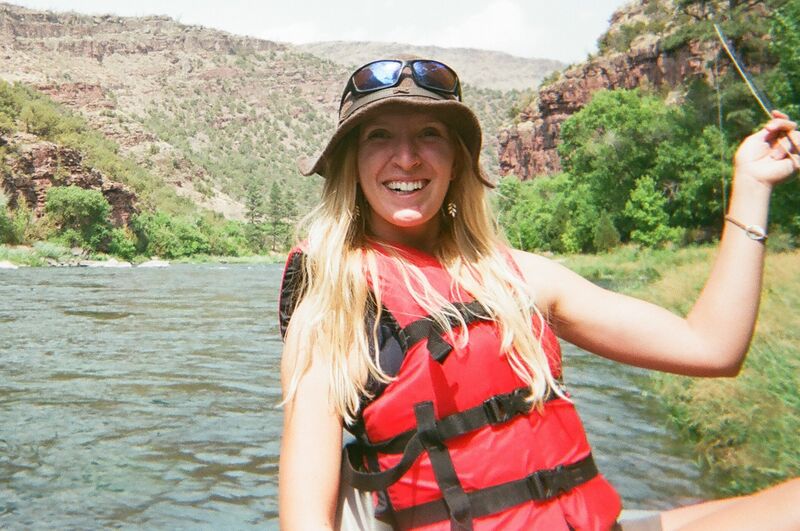 She uses her skills as an adventure camp guide to make language learning a fun-filled adventure! 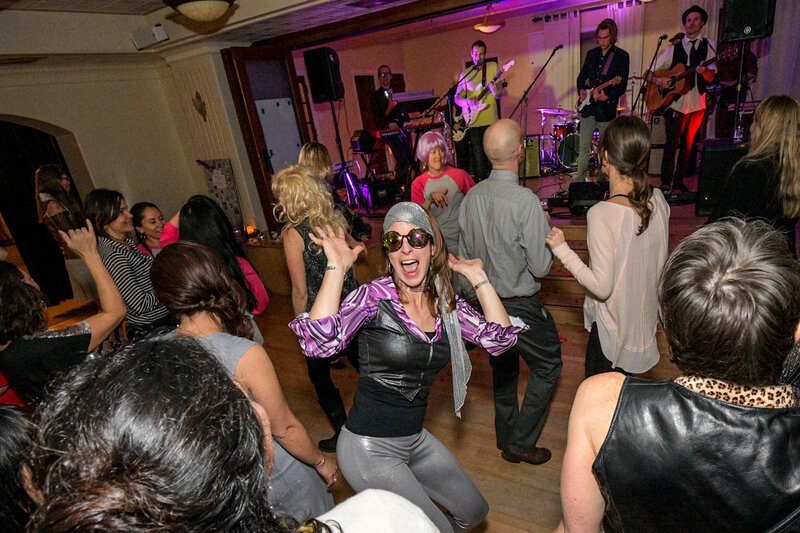 World Dance Party 2019 - It Rocked! 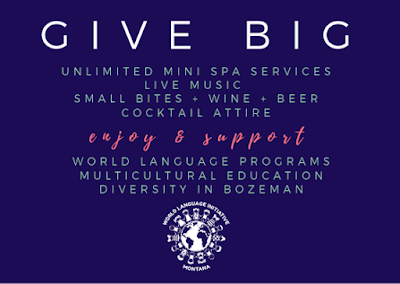 We are so excited to say that due to a GREAT Bozeman area community turnout and WLI-MT team effort, we met our twin goals of throwing a rockin' community celebration and securing funds to meet our organization's goals. 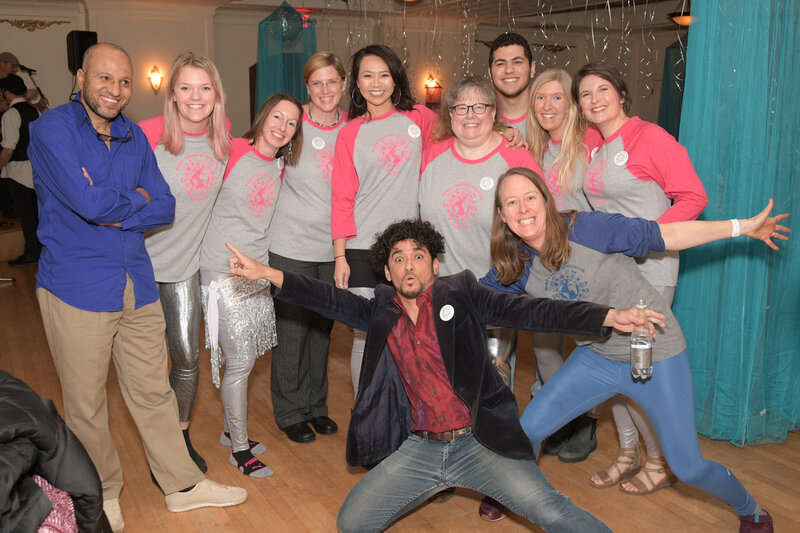 Through the support of the donors, event partners and attendees, we raised over $8,000 to fund next year's after-school scholarship program, summer camp operations and our transition to sustainability!! 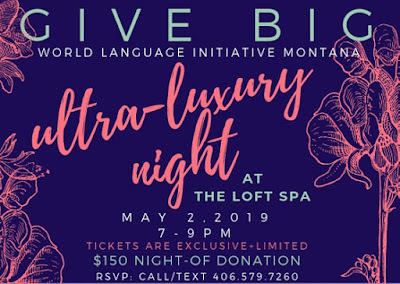 Thank you to the amazing individuals and business who donated to help make this a great first World Language Initiative - MT fundraiser! 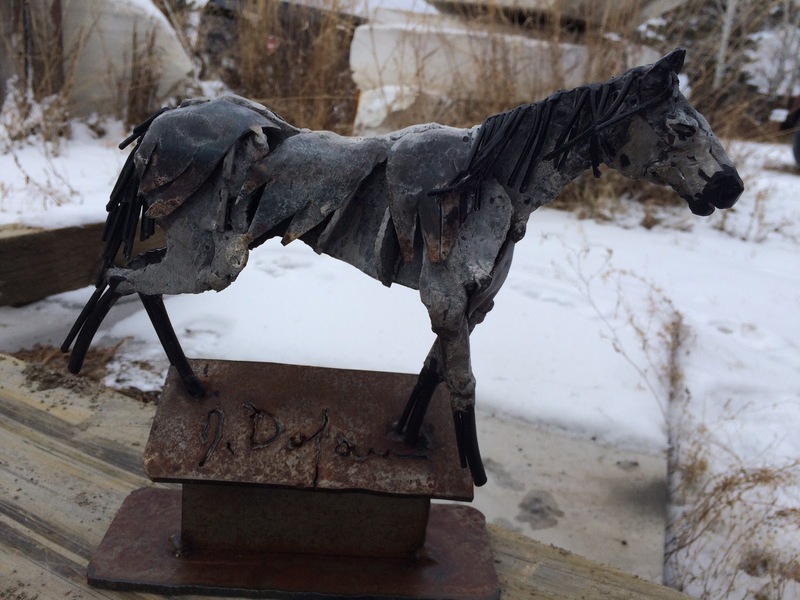 And a very special thank you to our WLI-MT Team, WDP Volunteers, and artist Jim Dolan. 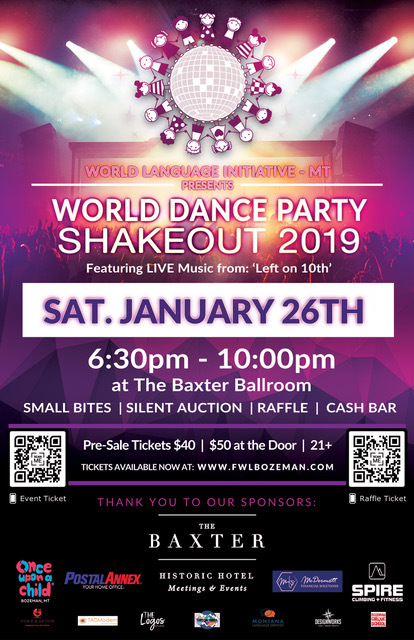 Join us at The Baxter Hotel downtown Bozeman for a fun evening out: a fundraiser where we celebrate and generate sparks for language learning through a world dance shake out. 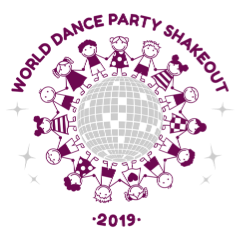 World Dance Party 2019 ~ Full schedule of events. Can't come to the party? A BIG thank you to everyone who is helping make this a great event. There is still time to come anyway, as there will also be "non-dancer" activities and a world disco lounge area in which to sit. 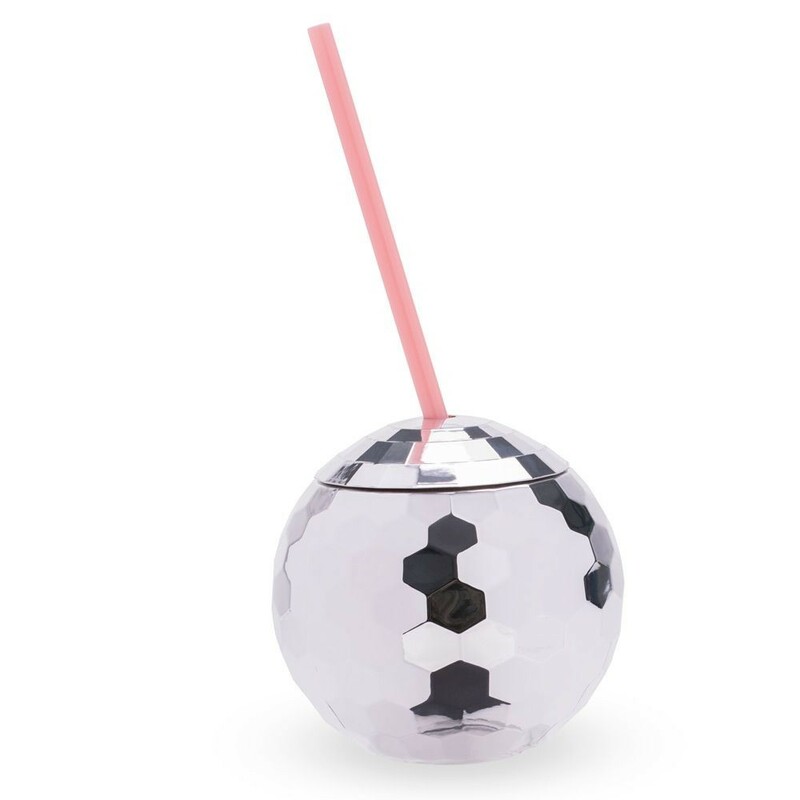 Win raffle prizes from purchasing "sweet" re-usable disco cups (Free signature event cocktail with each purchase). 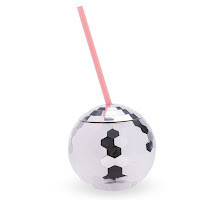 Enter into one of 3 "fish bowl" raffles for bigger prize items. Participate in our SILENT AUCTION. 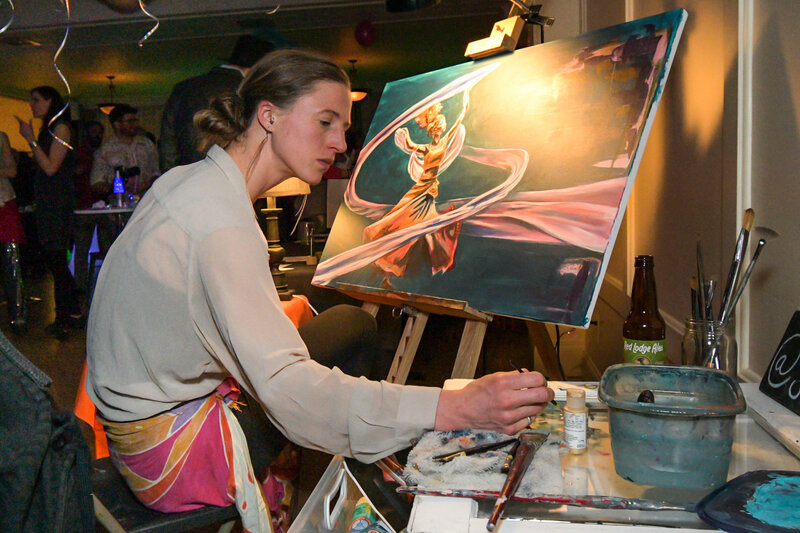 AND, purchase raffle tickets for a one-of-a-kind Jim Dolan statue. 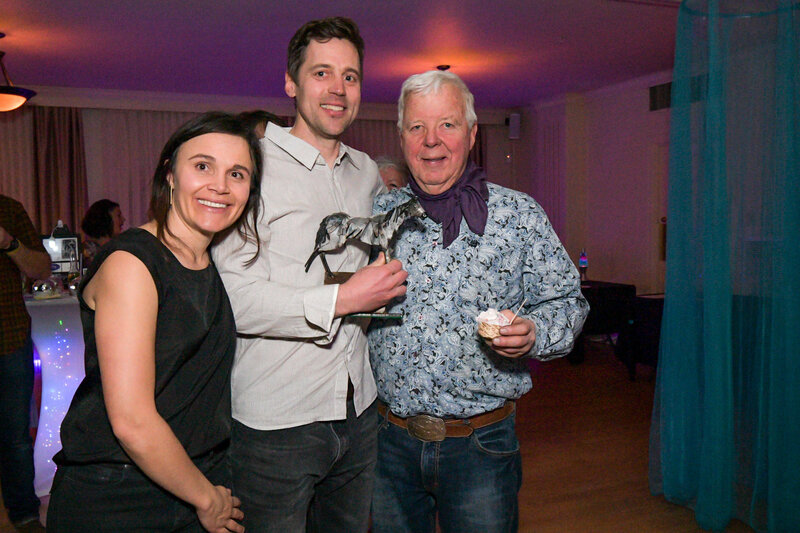 Thank you so much to Jim, as he graciously created it especially for this event. Sacajawea's Arabic Club Continues, on Tuesdays starting October 23rd! Our free after-school Arabic Club at Sacajawea Middle School (SMS) continues starting Tuesday, October 23rd! This class will run during the 2018-19 academic school year on Tuesdays from 3:30-4:30 in the Technology Room adjacent to the SMS school library. For 2018-19, this club will be taught by Teacher's of Critical Languages Program 2017-18 Arabic educator, Sayed Keliey. Sayed is here for Year 2 of our U.S. State Department, TCLP grant, awarded to the Bozeman School District and Irving Elementary. So Sayed will know how many to expect, please register your intent to join the club here! Classes begin the week of October 1! Give the gift of language and culture to your child and student. Create life long learners and foster the next generation of 21st global citizens! Our program is dedicated to fun and exciting after-school language classes and fostering a love and affinity for language learning. Did you know? Students who are exposed to second language in elementary school are statistically more likely to fluent in a second language as adults! Cost: This year's program will continue to be an 18 week program. Full cost is $216 per student. All payment options are available at the end of the registration form and on our class payment page. Scholarships: Some scholarships available and are based on financial need. To be considered for a scholarship you must register and fill out a scholarship application by September 10th. Program Dates: Fall sessions begins October 1 and runs 8 weeks. No classes on PIR days and the week of Thanksgiving. Classes continue the week of January 28th and run 10 weeks until mid-April. No classes on PIR days or over Spring Break. Instruction: Visit our World Language Coaches page to learn more about our instructors. An additional note: Although we try our very best to avoid it, classes are cancelled when there is less than 6 students enrolled. So please encourage your family friends and students at your school to participate in language and culture learning classes! 2018-19 is an 18 week 1 hr/week continuous program for grades k-5. See schedule above. Program begins the week of October 1. 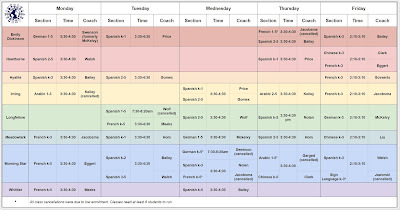 For Fall, world language classes meet 8 times, once a week. Makeups, due to coach absence or PIR days, are last 2 weeks before Winter Break. Program restarts the week of January 28th. In Spring, classes run for 10 weeks. Depending on class day and PIR days, Spring make up weeks begin either April 15th or April 22nd. No world language classes are held on PIR days, Thanksgiving Week, Winter Break & Spring Break. See BSD 2018-19 Calendar. Individual class schedule may vary slightly based on class day due to PIR and coach sick days. 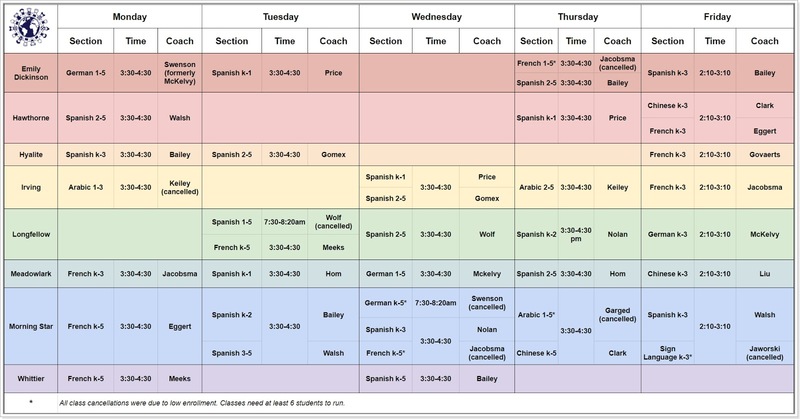 If there is concern, please check with your world language coach for the exact schedule of your child's world language class. Snack is provided on day of class. 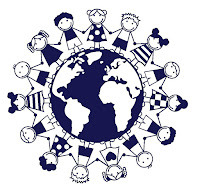 Aftercare is available for world language class students on the day of class for all Bozeman GGUW kidsLINK families. Contact Karen DeCotis (406-587-2194 / karen@greatergallatinunitedway.org) if you need to register and/or to discuss payment rates. Friday k-3 classes run 2:10-3:10. You will need to either pick up your child at 3:10 or arrange to attend kidsLINK aftercare on that day. Refunds are available up until the first week of classes. After that date they are available on a case by case basis up until the 2nd week of class. After that date, refunds are no longer available. Reminders! Before classes begin please email your child's in-school teacher to let them know the day your child will be going to world language class. This will help the teacher and school tremendously with dismissal plans and ensure the smooth transition of your child from end-of-school day to world language classes. Cost is $216 for the 18 week program. Payment options are: One-time full payment; two payment installments (you will be billed for second half in January); $16 off for multiple class / sibling discount. Unless you a requesting a scholarship, payment is due upon registration. Additional after class kidsLINK care is not included in class fee, but is available at each school. Scholarships are available based on financial need of family. Option to request is available at end of registration form. You must apply for a scholarship before September 10th to be considered. Class size is a maximum of 12 students per class.